Height: ft 0 1 2 3 4 5 6 7 8 9 10 11 in. Width: ft 0 1 2 3 4 5 6 7 8 9 10 11 in. Length: ft 0 1 2 3 4 5 6 7 8 9 10 11 in. The following PolyPro batting cages are in stock and ship within 1-2 business days. Click the button found below for more information and to purchase pre made PolyPro Batting Cages. 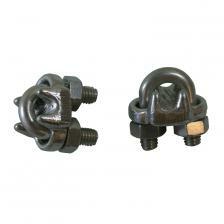 The following HDPE batting cages are in stock and ship within one business day. Click the button found below for more information and to purchase HDPE Batting Cages. #21 Custom Nylon Batting Cage - $0.16 We offer Baseball Batting Cages using only the highest quality knotted Nylon netting, 3/8" Braided Dacron® border ropes and high strength lashing twine to secure netting to border ropes. Each cage is Hand-Made to order using the "Commercial" Construction method where border ropes are strung through each netting mesh and hand sewn in place to prevent slippage. All our professional style batting cages are black in color with UV inhibitors added. After construction the entire net is dipped in a special patented "Diamond-Shield" coating that will increase the life of your cage up to 40% and minimize water absorption. 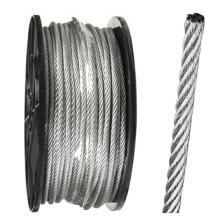 100% DuPont® Type 66-728 diamond mesh Nylon and all 100% Made in USA. 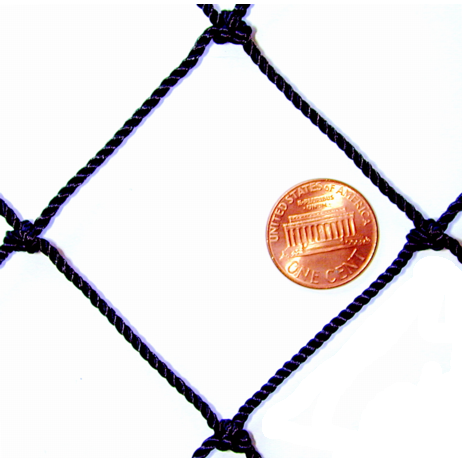 #36 Custom Nylon Batting Cage - $0.25 We offer Baseball Batting Cages using only the highest quality knotted Nylon netting, 3/8" Braided Dacron® border ropes and high strength lashing twine to secure netting to border ropes. Each cage is Hand-Made to order using the "Commercial" Construction method where border ropes are strung through each netting mesh and hand sewn in place to prevent slippage. 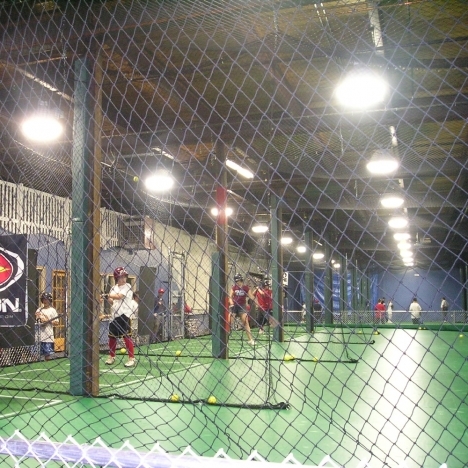 All our professional style batting cages are black in color with UV inhibitors added. After construction the entire net is dipped in a special patented "Diamond-Shield" coating that will increase the life of your cage up to 40% and minimize water absorption. 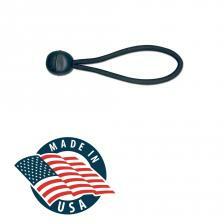 100% DuPont® Type 66-728 diamond mesh Nylon and all 100% Made in USA. 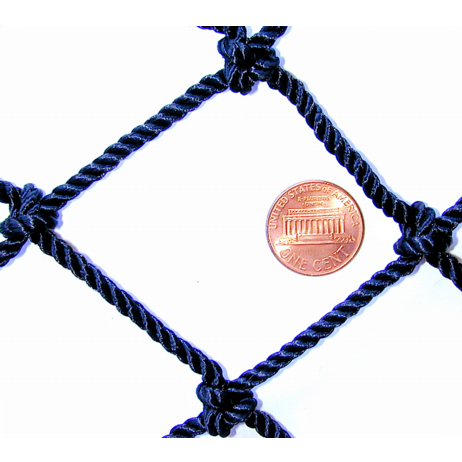 #72 Custom Nylon Batting Cage - $0.62 We offer Baseball Batting Cages using only the highest quality knotted Nylon netting, 3/8" Braided Dacron® border ropes and high strength lashing twine to secure netting to border ropes. Each cage is Hand-Made to order using the "Commercial" Construction method where border ropes are strung through each netting mesh and hand sewn in place to prevent slippage. All our professional style batting cages are black in color with UV inhibitors added. After construction the entire net is dipped in a special patented "Diamond-Shield" coating that will increase the life of your cage up to 40% and minimize water absorption. 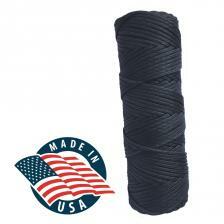 100% DuPont® Type 66-728 diamond mesh Nylon and all 100% Made in USA. 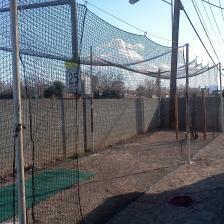 Batting Cages can be ordered with or without a bottom border. 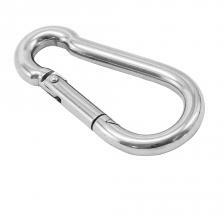 Weighted Rope ($0.00 per cage) This option adds heavier lead filled rope to the bottom to help further contain the baseballs. Divider panels are made from the same netting and rope that the rest of the batting cage is made from and allows the option to divide a large cage into smaller cages. Divider panels come with rope installed on top and both sides. Bottom rope border option will be the same as what you have applied to the batting cage. 0 x 0' Poles ($0.00 per cage) Steel Poles can be installed in any lawn area for more information and instructions please go to hardware section or click link below. Suspension Kit ($0.00 per cage) This kit was designed to suspend batting cages between two walls or where large steel or wood poles are in place, the steel poles found on this website are not designed to be used with this suspension kit, for more information and instructions please go to hardware section or click link below. For years, Gourock has been supplying commercial facilities, colleges/universities, city municipalities & schools, recreation departments, and residential installations with highly customized and one-of-a-kind netting projects. Custom netting enclosures and projects feature the highest quality nylon sport netting, DuPont® Type 66-728 Twisted-Knotted Nylon, as well as premium construction materials like Dacron® Ropes and nylon tying twine. Hand-built and 100% USA Made, your custom project can be produced with expert netting knowledge and craftsmanship. Custom Baseball Batting Cage nets can be quoted using the Custom Batting Cage Calculator above or you can Contact Us to submit your dimensions, netting type request, and forward over drawings/diagrams for more complex jobs. Above are drawing examples of various custom projects facilitated by Gourock, Inc. (designed/drafted by Gourock based on customer-provided information, then put into production and delivery). See also our company blog for additional custom batting cage netting examples. Gourock Custom Batting Cage Nets are 100% Made in USA from the highest quality nylon netting material, DuPont® Type 66-728 Twisted-Knotted Nylon. Nylon Batting Cage Nets are constructed with a fully-enclosed netting design incorporating the top/ceiling, side walls, and end-panels all seamed together and ready to hang/install as a complete 3-dimensional netting product. Featuring 1-3/4” mesh baseball netting, diamond mesh pattern, and black coloring with UV stabilization and protective bonding - these custom batting cage nets are well suited for all outdoor and indoor installations. Nylon batting cage nets are rope-bordered on all 4 vertical corners and the entire top perimeter, with a center-ceiling rope running the length of the cage netting. 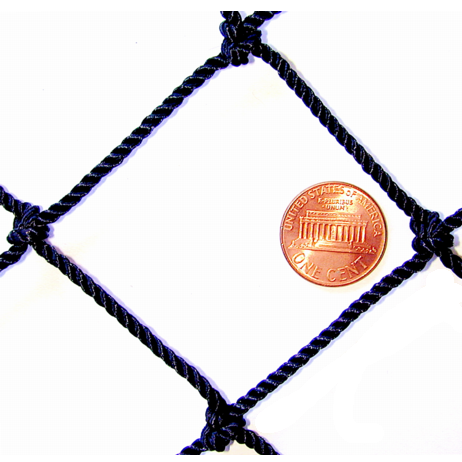 Nets are hand-prepared and bordered with 5/16” Braided Dacron® Rope (3000+ lb./break). The standard construction has loose/excess meshes along the bottom in order to properly contain balls within the enclosure. Adding a rope border to the bottom edge is great for a finished appearance and for extra material along the bottom. The weighted-rope bottom ensures that the netting stays weighted to the ground, preventing any loose/hit balls from rolling underneath. 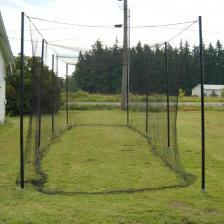 For extra-wide batting cage nets, you are offered the option to add rope bordered divider panel nets to the order. These nets are constructed to the same height and length as the enclosure netting, and are included separately. Divider nets allow you to divide the overall enclosure area into narrower individual tunnel areas as needed. There are many custom features that you can also have built by Gourock. We have supplied hundreds of custom batting cage nets that include custom aspects such as 3’ overlapping entrance doors, loose/open end-panels, additional ropes or connection points, tapers and angles, notches and irregular shapes, custom dimensions, double-ends, portals, and many other unique requirements. Feel free to Contact Us and submit a quote request for something more customized and we’ll get it done for you. Gourock delivered a perfect custom net! I built a batting cage in our backyard for my 10 year old son and worked with Gourock to design a custom net. The Gourock team was very helpful, responsive, and knowledgeable. They answered my many questions on custom design ideas and performance of the netting and support rope before I ordered. And when it arrived, the net was perfect. We've had the cage for over 6 months now and it works great. I'd highly recommend the Gourock team to anyone!